A lot of people I know struggle with diet issues so I know how hard it is to find healthy snack bars that also taste good. 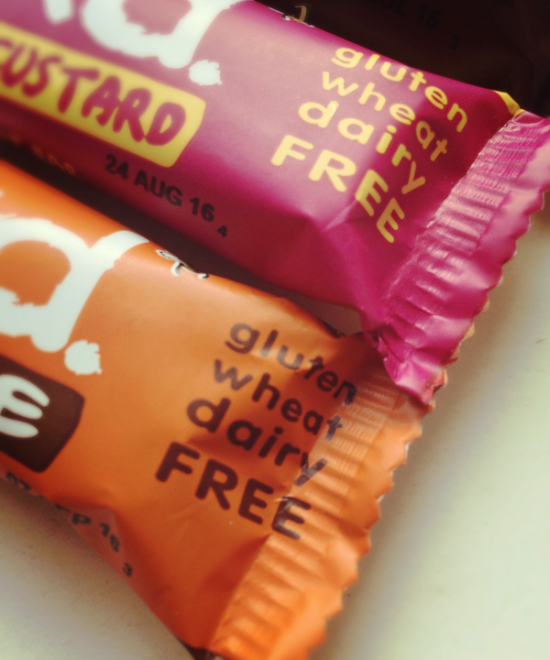 Nakd bars are gluten, wheat and dairy free and suitable for vegans. It's difficult sometimes to find a snack where you can easily know exactly what you're eating and I love how these have only a handful of natural ingredients! I'd previously only tried the Berry Delight and Ginger Bread Bars so I was really excited to check out all the other flavours. My new favourite is definitely the Rhubarb & Custard bar, perfect to have as a mid-morning or afternoon pick-me-up snack, and the best bit? It's one of your five a day! 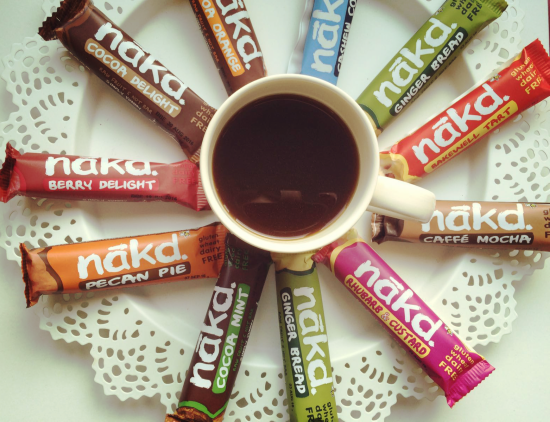 Have you tried Nakd Bars? 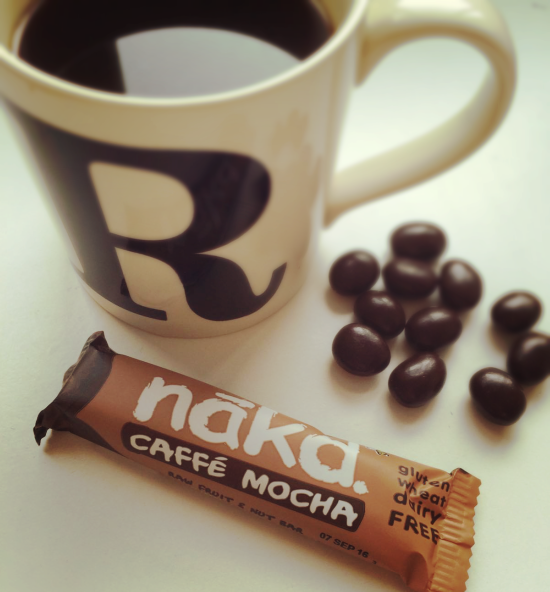 I have had a few nakd bars before but one was absolutely disgusting. I think it was a banana one or something. But I definitely need to stock these in my cupboard during the semester. I have only tried two of them, but really liked them. I've heard of these from another blogger I follow. I love that these are gluten free. I think I definitely need to try out these bars. These sound amazing! I have not tried them but I would love to! These sound really nice! My sister has a lot of allergies and she would totally love these bars! I've heard great things about these bars, I really need to try them out. I'm really interested because of the wide selection of flavors and non dairy ingredients. Thanks so much for sharing; I hope you have an amazing weekend! 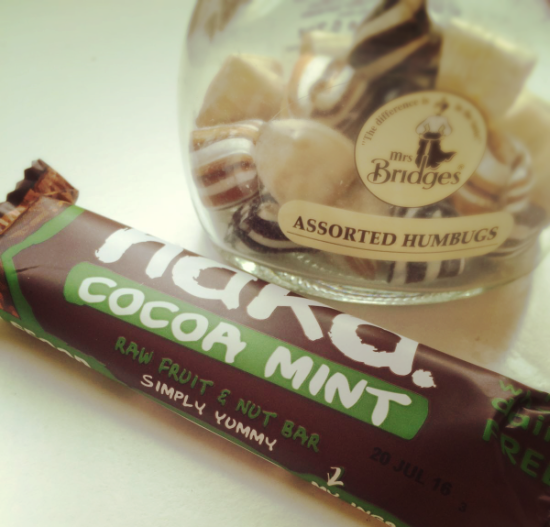 I love nakd bars they are my saviour when I'm trying to be healthy! Gingerbread or the chocolate orange ones are my faves! 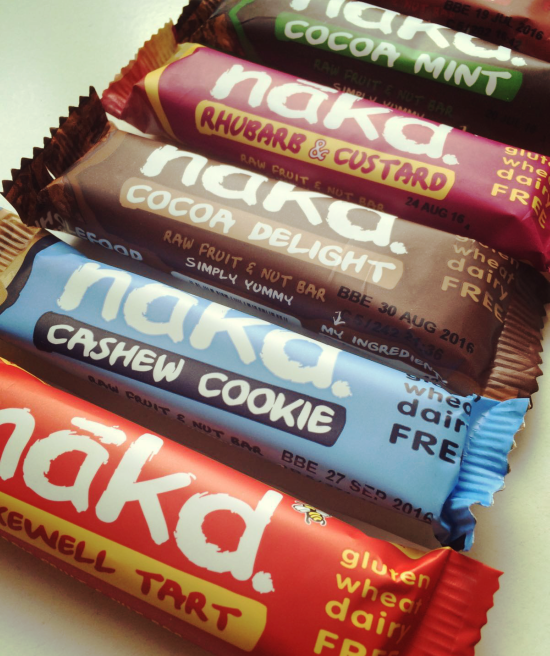 I have to admit I never tried such naked bars but sounds like they are really my taste! Thanks for sharing and enjoy your weekend! 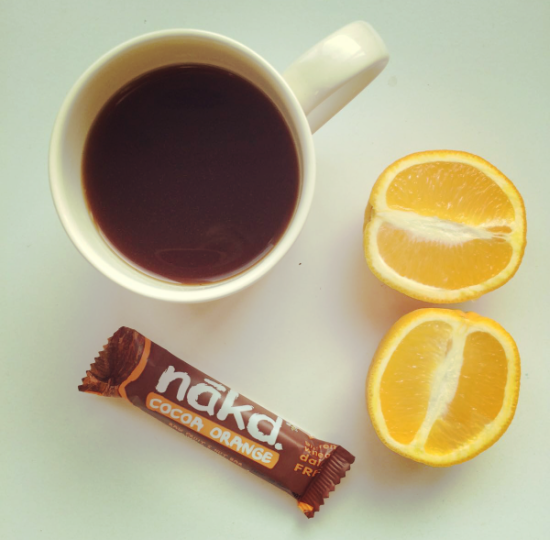 I could live off the chocolate orange flavoured naked bar! These healthy bars looks really yummy!!!! I've never heard of this, but im gonna try and see if I can find some. great review. always great to find healthy snacks. Never tried this but i love snack bars. This bars look awesome, I'm also trying to stay in the healthy side! I'm always looking for healthy snacks. These bars look delicious! Yumms! Those look so so good! Wish I could find these at the grocery/supermarket. These sound like a great snack!